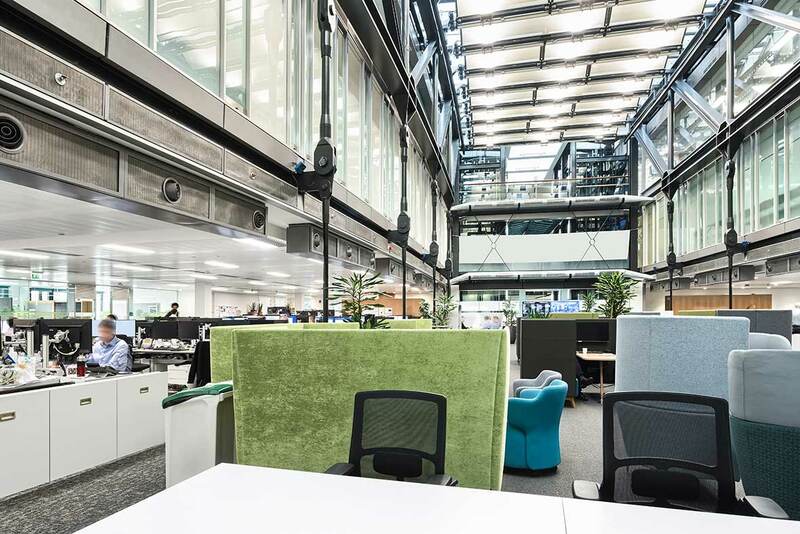 TRILUX Lighting works together with Rabobank London to deliver an energy and heat reduction. 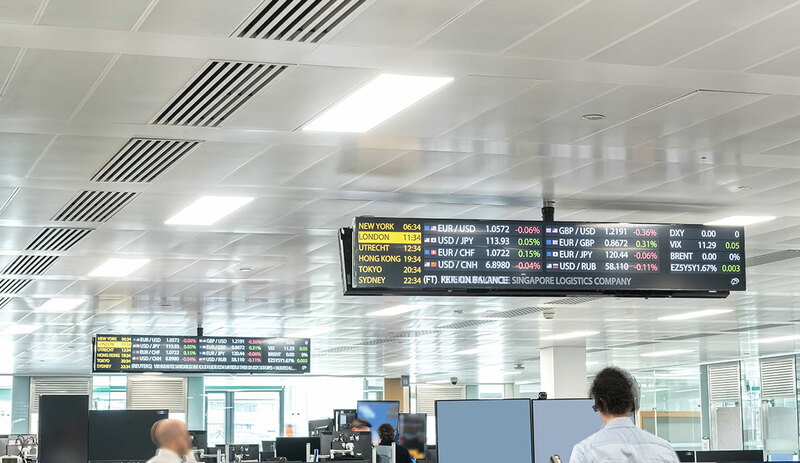 As one of the oldest branches in the Rabobank network, the London Branch is uniquely tuned to the important role played by the City of London in the global economy and strategically aligned to represent Rabobank in one of the world’s most dynamic financial centres. 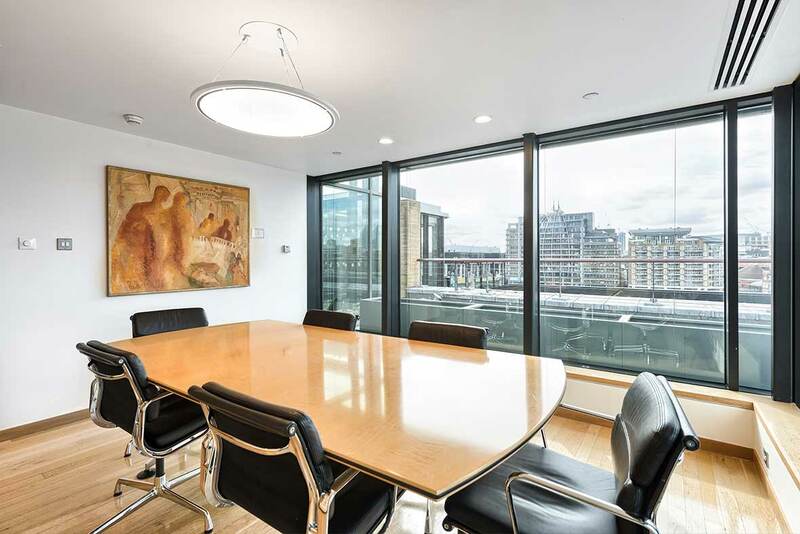 Rabobank London embarked on a long-term refurbishment project with the aim of reducing energy consumption and heat emission. All the building’s services were assessed and lighting played a crucial role in meeting the objectives. “We have improved the lighting colour and levels, plus achieved big energy reductions. The new lighting products have played a central role in our overall concept and they have brightened the work place. Furthermore, due to the increased efficiency of the lighting we were able to qualify for the Enhanced Capital Allowance (ECA) Scheme” Douglas concludes. The ECA scheme provides 100% first year tax relief on qualifying capital expenditure, including highly efficient LED luminaires. For more information on Enhanced Capital Allowance please contact the TRILUX Akademie (akademie@trilux.co.uk) who provide a seminar on this subject.